The founders of the smart home security startup retain a 25-percent ownership position. Investing in a crowd-funding campaign can be a crapshoot. If the product ships but doesn’t take off, you could end up with an orphan. If it succeeds, there’s no guarantee the team that brought it to market won’t take their gains and split. Smart home security system developer Abode Systems seems to have hit the sweet spot: Its founders have sold a 75-percent ownership stake to the 25-year-old Italian home and building automation group Nice S.p.A., but they plan to stick around and will control the remaining 25 percent. 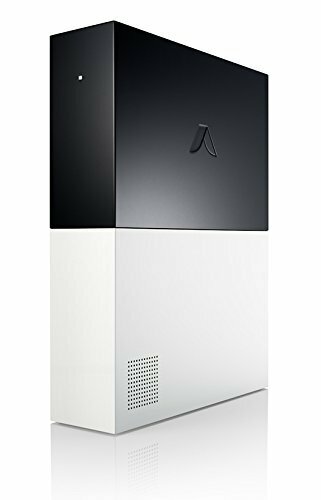 Abode launched a successful Kickstarter campaign in 2015, raising more than $150,000 to bring its security-focused smart home system to market. 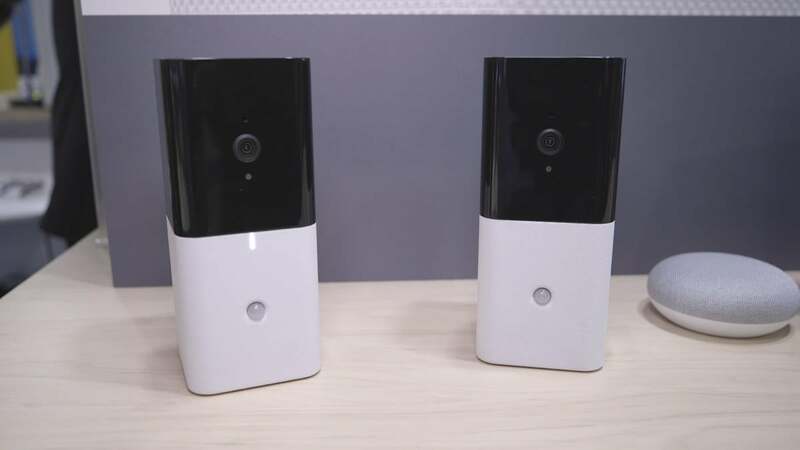 Founded by former ADT executive Chris Carney, Abode developed a home security system that doesn’t need to be permanently installed, and that doesn’t require the user to sign a long-term contract. The 2018 version of the Abode Essentials Starter Kit ($279 at Amazon) is currently our top pick among security-focused smart home systems. Nice S.p.A. founder and chairman Lauro Buoro said the investment is “…a strategic operation for the Group which will allow us to expand on our product range to include the Home Security sector for installers and end users….” Nice is a very large company with hundreds of automation installations in both commercial buildings and private residences around the world. Abode CEO and co-founder Christopher Carney said “the Nice group sees Abode as an opportunity to leverage what we’ve built to grow their brands in North America and to allow us to expand and remain competitive as well as pursue global markets.” A company spokesperson said Abode will continue developing and selling home-security systems directly to consumers, and that its next-generation gateway, Iota—first announced at CES in January—is expected to come to market this summer.